India's exports have fallen for an 11th consecutive year, with imports also experiencing a pronounced fall. Business leaders from UK and India have discussed new methods of bolstering international trade at the recent UK/India CEO Forum. The Australian Senate has ratified legislation to implement the country's planned free trade agreement with China. 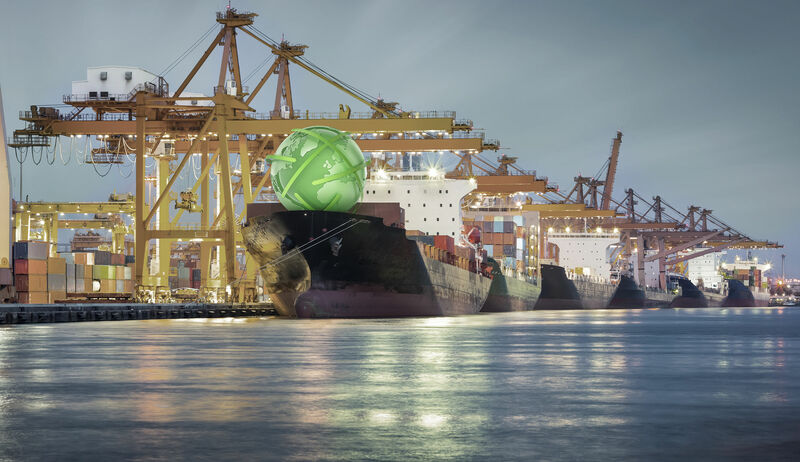 A new report analysing the impact of the new WTO Trade Facilitation Agreement has indicated that the deal could deliver substantial dividends for developing nations. The British government has launched a new programme presenting real-time export opportunities for UK companies in all sectors across the world. China's trade performance has declined again in October, with imports and exports both taking a hit.